I never thought that I would be winning any prizes because I stop thinking about them when all of a sudden Mei told me that I won from Transcend Philippines' "Say Like, Win Gifts" event. Wow this is definitely a big surprise and thanks. 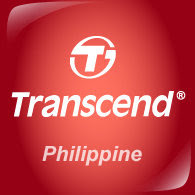 If you also want to win gifts then read this information about Transcend Philippines and how to win gifts. What's a RDP8 Multi-Card Reader well it is a card reader and I took a photo of it... 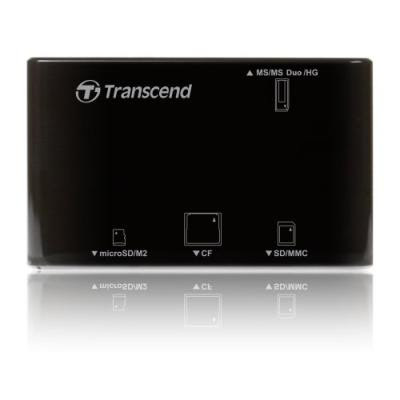 Thanks Transcend!